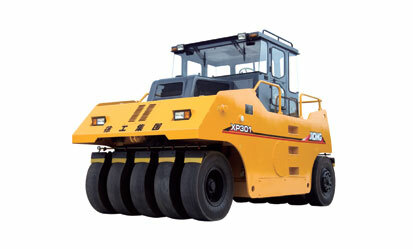 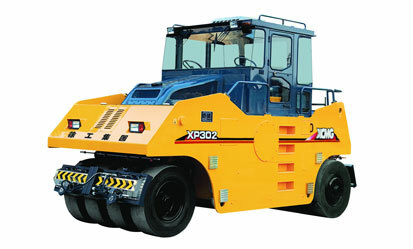 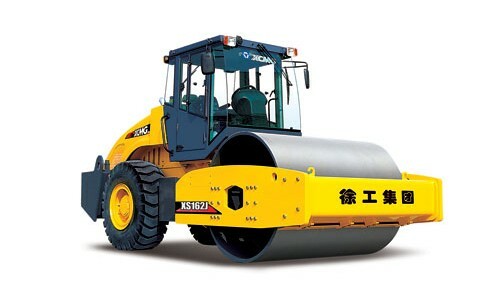 XCMG has always been the leader of China’s construction machinery industry, ever since its establishment in March 1989. 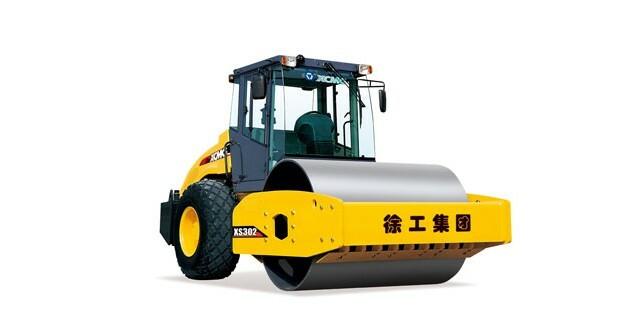 At present, XCMG ranks in the Top 5 in the global construction machinery industry, 123th of Top 500 enterprise in China, and 53th of Top 500 manufacturing industry in China． XCMG is a large-scale enterprise group in China’s construction machinery industry, with the largest scale and most diverse series of products. 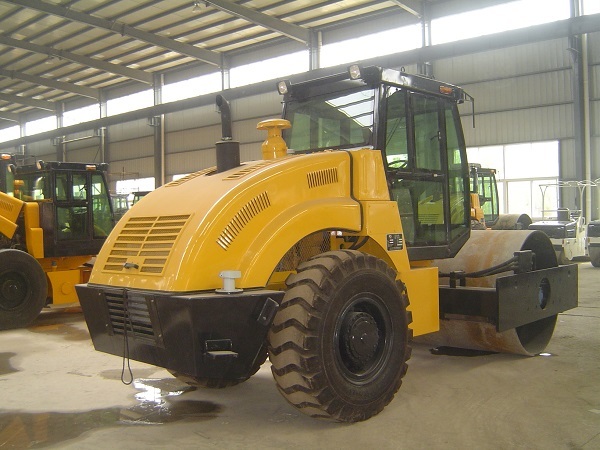 The annual revenue of XCMG has increased to USD14 billion in 2011, ranking Top 1 in China’s construction machinery industry. 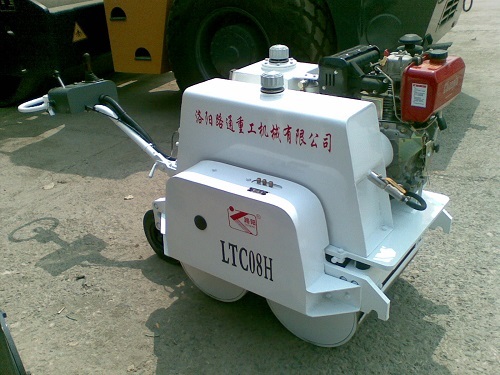 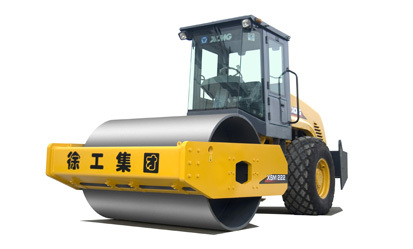 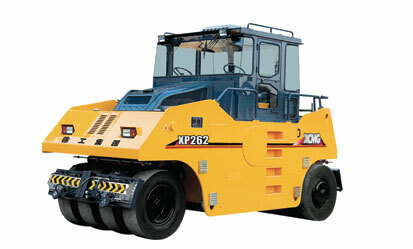 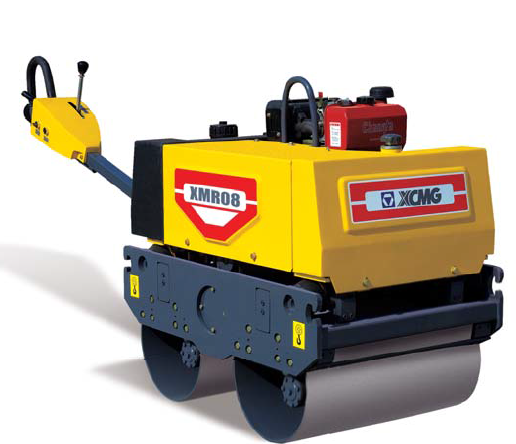 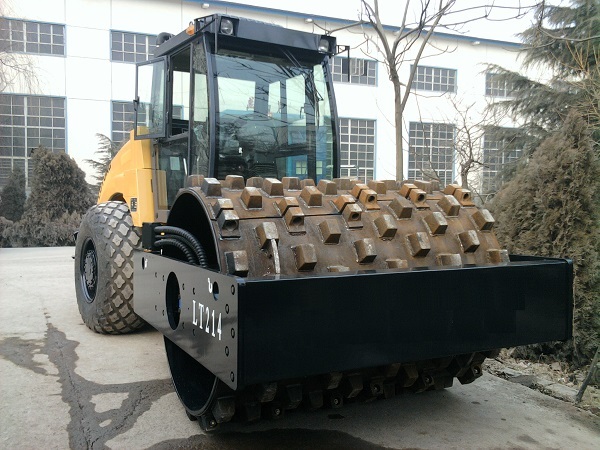 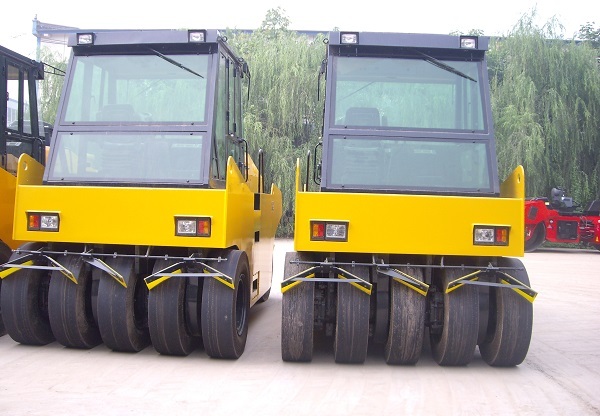 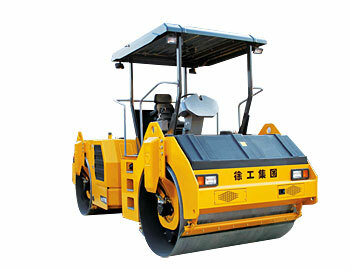 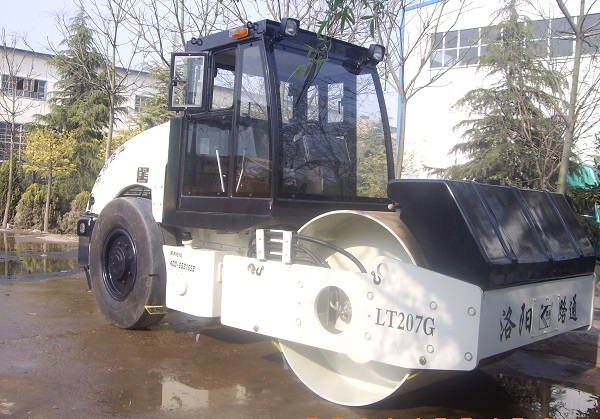 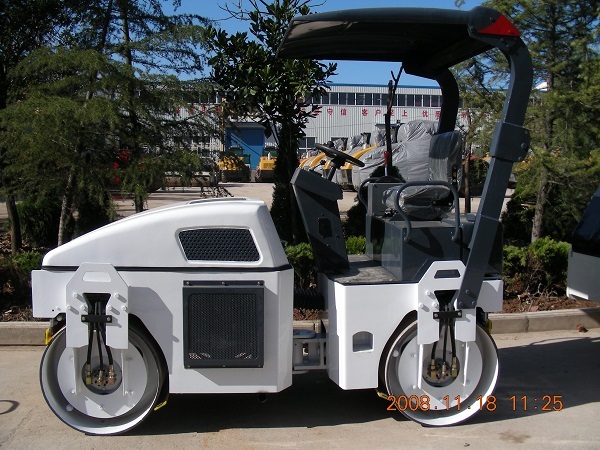 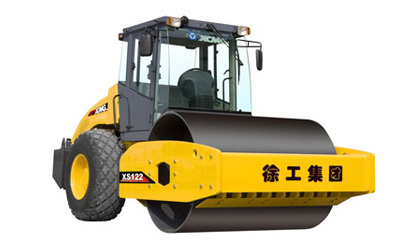 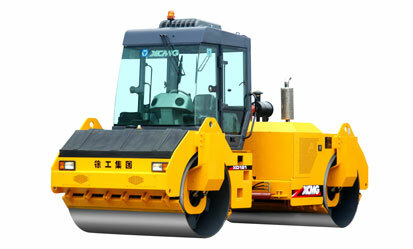 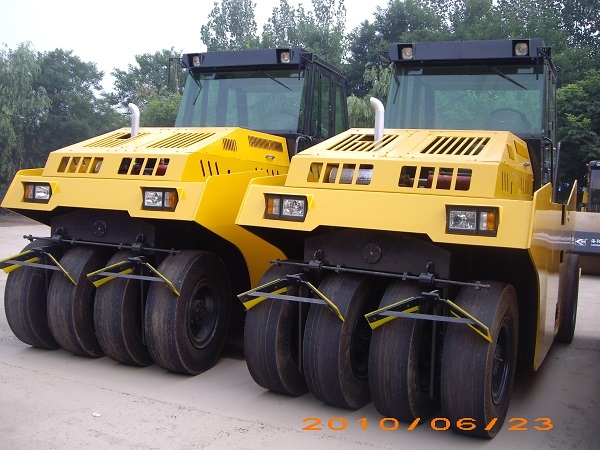 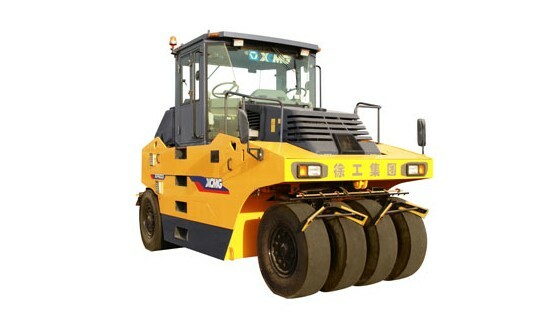 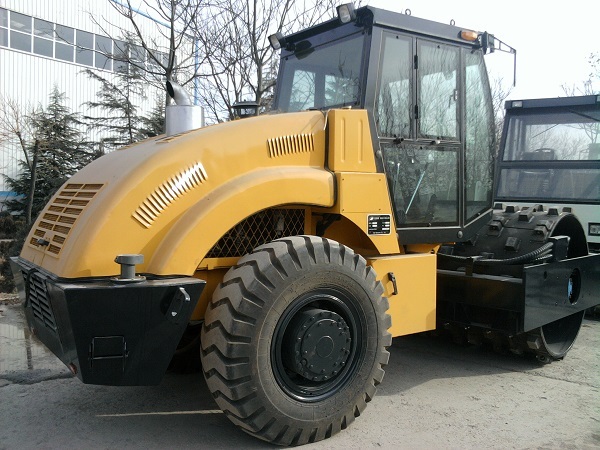 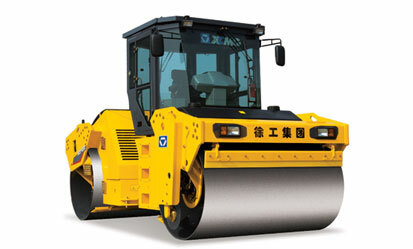 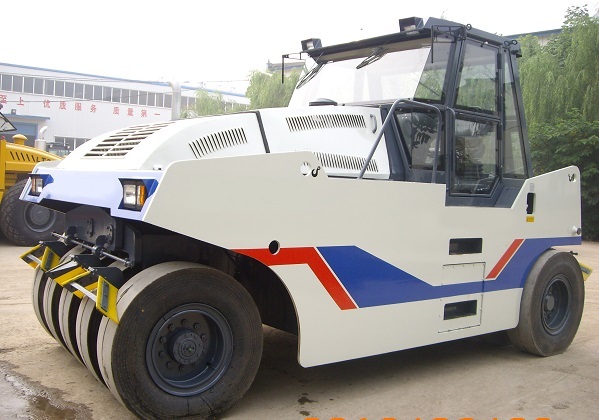 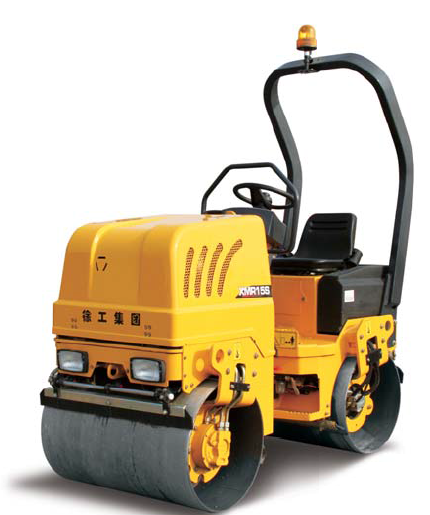 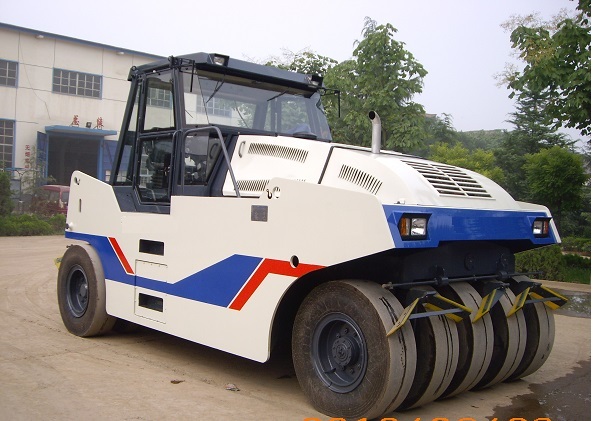 YTO Group Corporation is a leading agricultural machinery and construction machinery manufacturer in China. 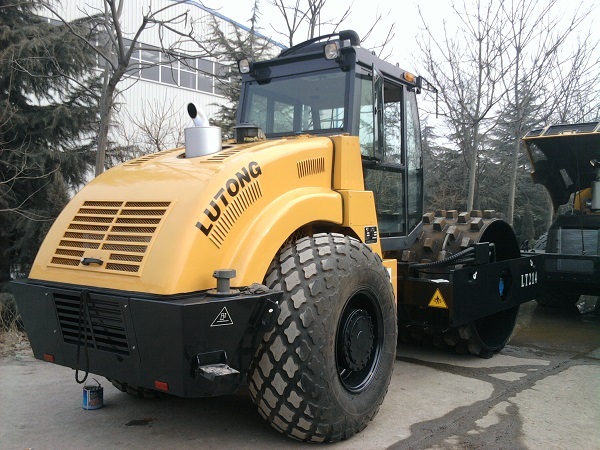 Since foundation in 1955, They have evolved into a comprehensive enterprise that manufactures and supplies agricultural machinery, construction machinery, power machinery, vehicles, and parts. 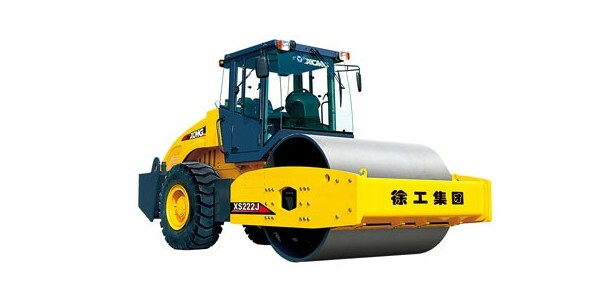 They were the first producer of tractors, road rollers, and cross-country trucks in China, and the YTO brand has been awarded China's Top Brand and Recommended Export Brand. 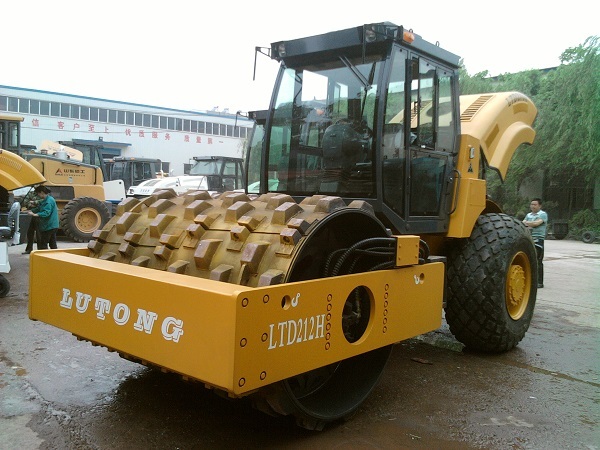 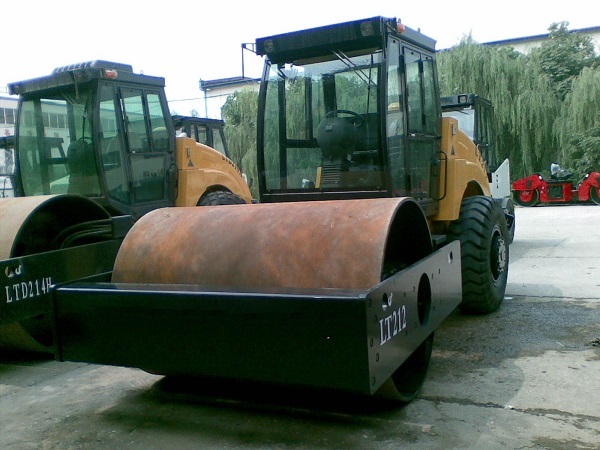 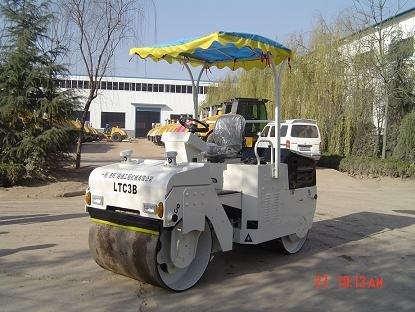 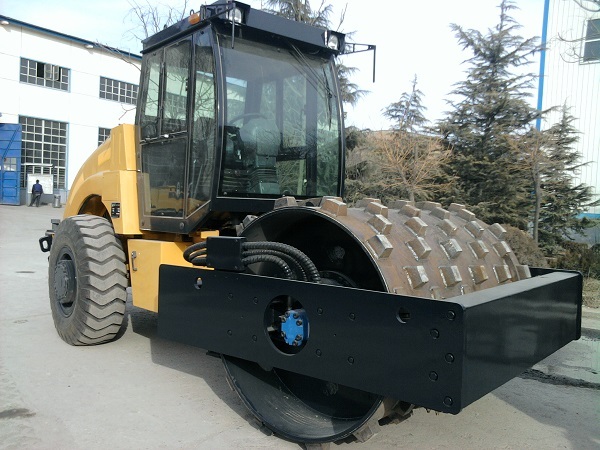 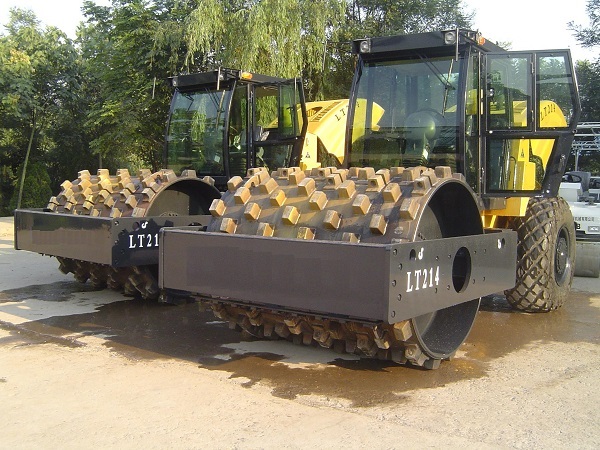 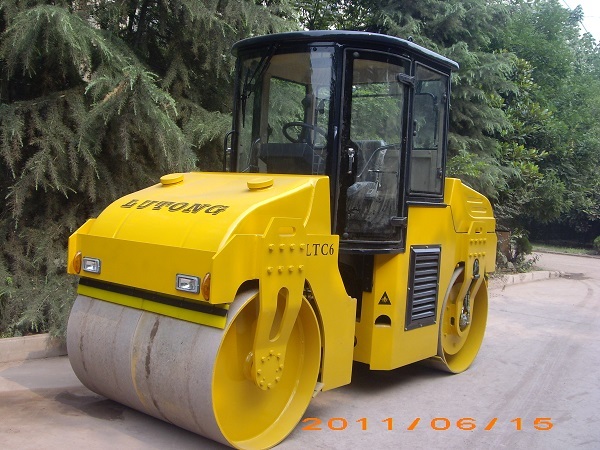 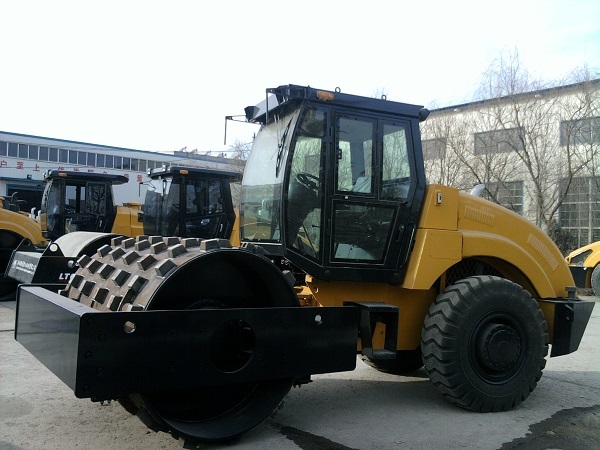 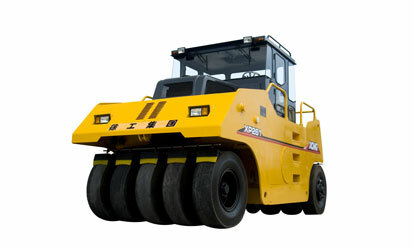 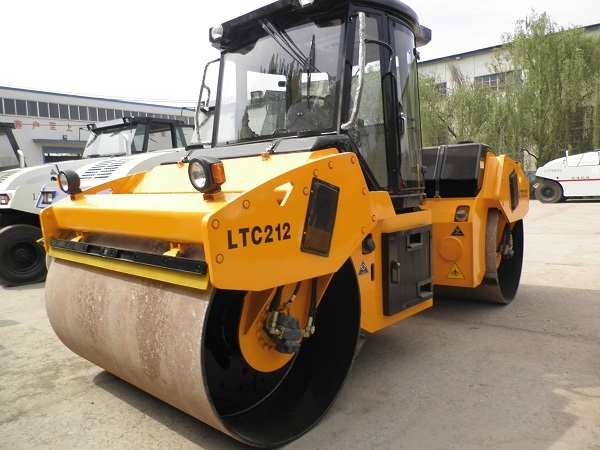 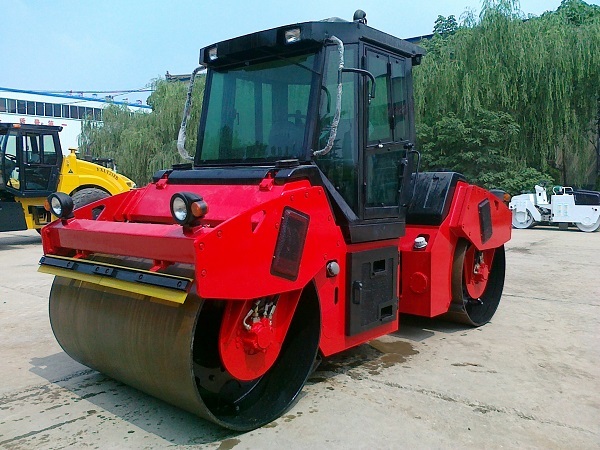 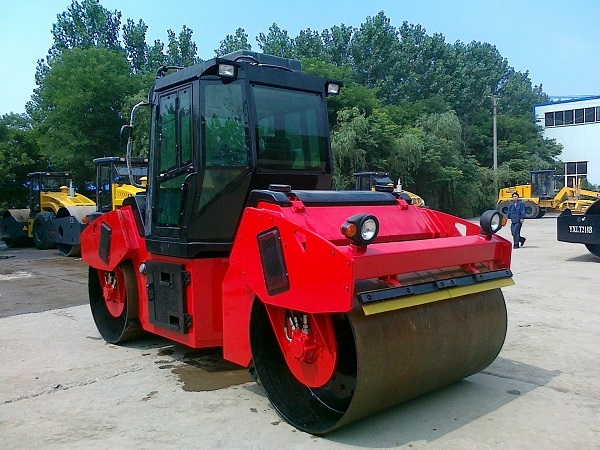 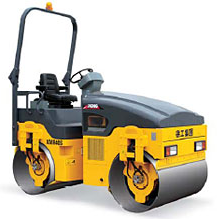 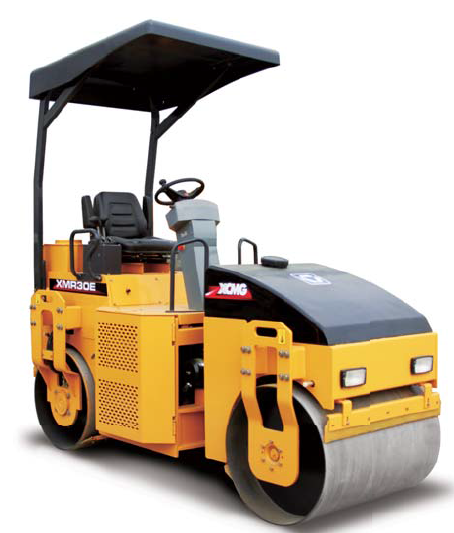 Wheel tractors, crawler tractors, combine harvesters, tractor tools, road rollers, industrial bulldozers, loaders, and diesel engines are some of our primary products, which are popular with customers all over the world.